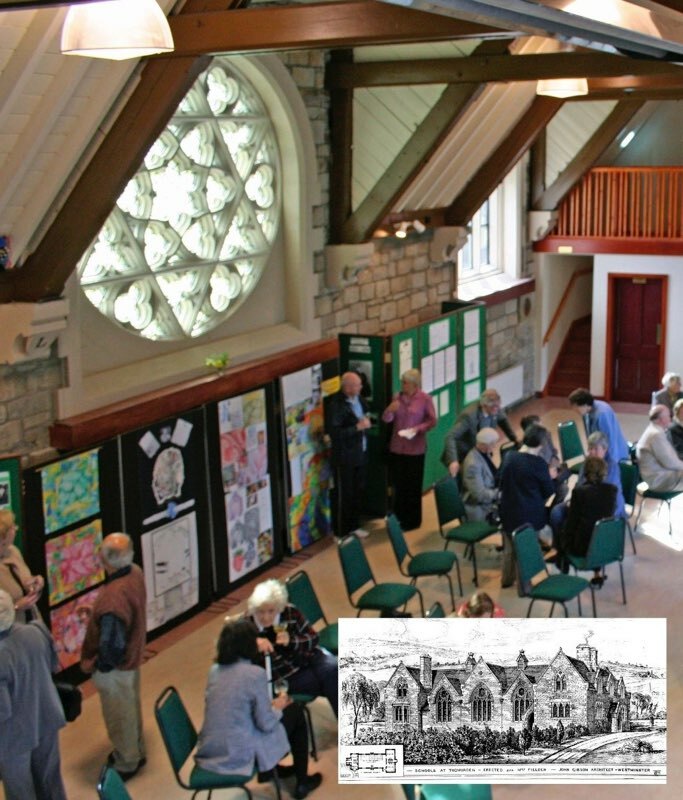 We are delighted to report that, thanks to the generosity of the previous private owners, Calder Valley CLT has been gifted ownership of the Fielden Hall (previously known as the Fielden Centre), the beautiful and historic community centre in Todmorden. The Fielden Hall is continuing to be managed by the Fielden Centre Association, another locally based charity with whom we are working very closely. Fielden Hall makes an idyllic venue for your perfect wedding. content about hiring and weddings. Contact the Fielden Centre Association to find out more.